Manu Writing Desk inspired by Manuelino style with a top lined with a black lacquered mirror, and the work area is made of leather. 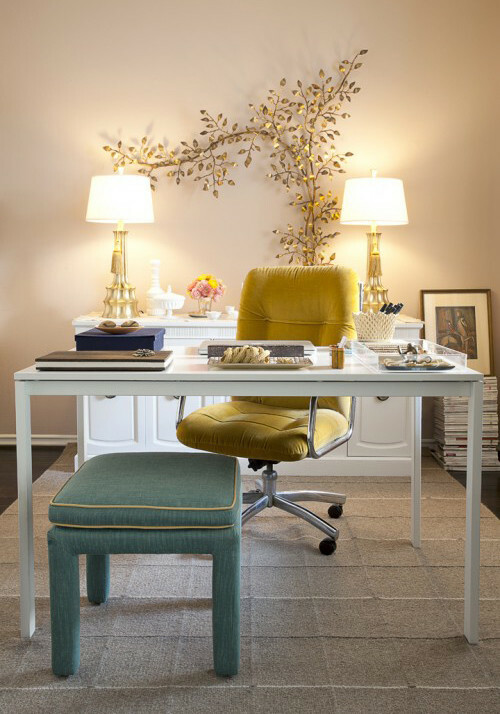 A modern office in yellow and gray. 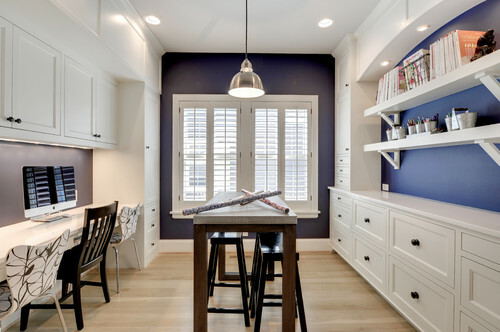 A wood office with modern details. 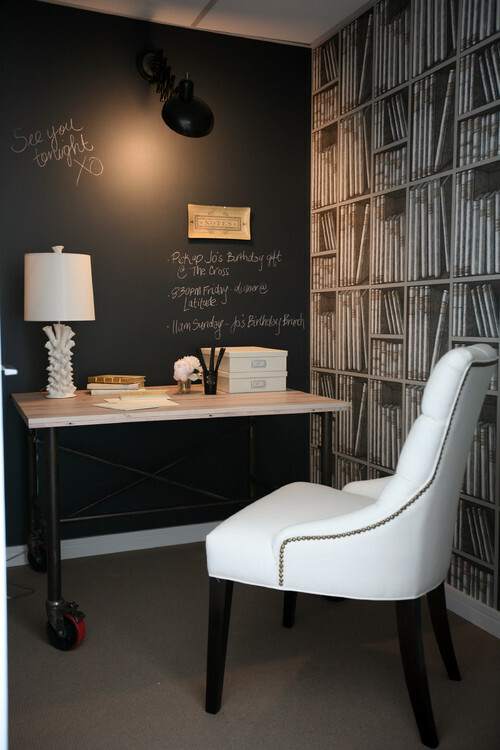 Eclectic Home Office by Farmington Interior Designers & Decorators Cynthia Mason Interiors. Different colors promote different moods. For instance, warm colors such as yellow, red and orange are very stimulating colors and tend to raise awareness. They promote a positive attitude and outlook on surroundings. It’s a pity you don’t have a donate button! I’d definitely donate to this fantastic blog! I guess for now i’ll settle for bookmarking and adding your RSS feed to my Google account. I look forward to brand new updates and will share this website with my Facebook group. Chat soon!